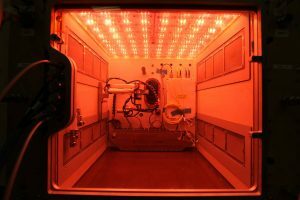 One of the experiments making its way to the International Space Station (ISS) today is the Advanced Plant Habitat (APH). As part of the journey to Mars and beyond being able to grow plants for eating will be very important. This experiment builds on the older Veggie experiment that has been active on the station for a while now. APH will be an enclosed facility that will allow the team to control the environment including lighting levels, humidity, watering etc. Once installed on the station the first two plants to be grown are Wheat and Arabidopsis which will allow the scientists determine how the facility is operating and have well-known structures that have been studied on Earth. 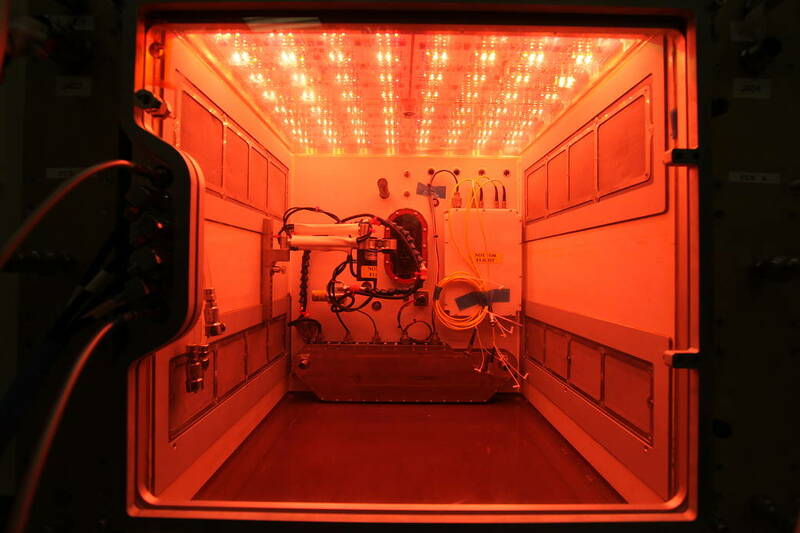 As with the early Veggie experiments, the crew will not eat anything that has been grown initially, however, one of the scientists said during the NASA “What’s On Board” briefing mentioned. The APH has the ability to grow four different plants even if they have different growth times, this could allow future crews to grow lettuce, tomato, onions and peppers and have a fresh salad. More information on the can be found here.